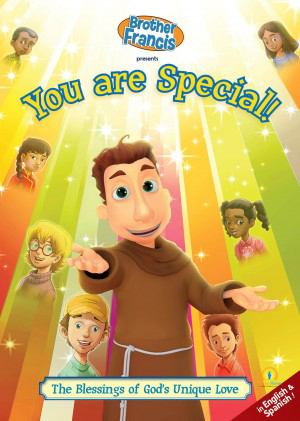 In this new Brother Francis movie children will learn how special and unique they each are to God and the blessing they can be to others. Copyright © 2017 Redemptorist Publications. All rights reserved. 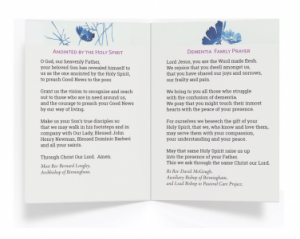 Redemptorist Publications is a registered company in England and Wales. 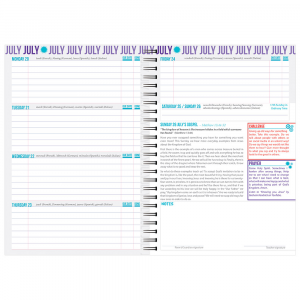 Company Number 03261721. Vat Number GB188718901.